I was never big on bugs, given the bugs where I grew up around tended to be large, hairy and often poisonous, and we were taught to give them a wide berth. But raising my own children in a very non-poisonous environment, they were free to get up close and personal with all sorts of creepies, the beauty of which of course they wanted to share (close and personal) with mummy. 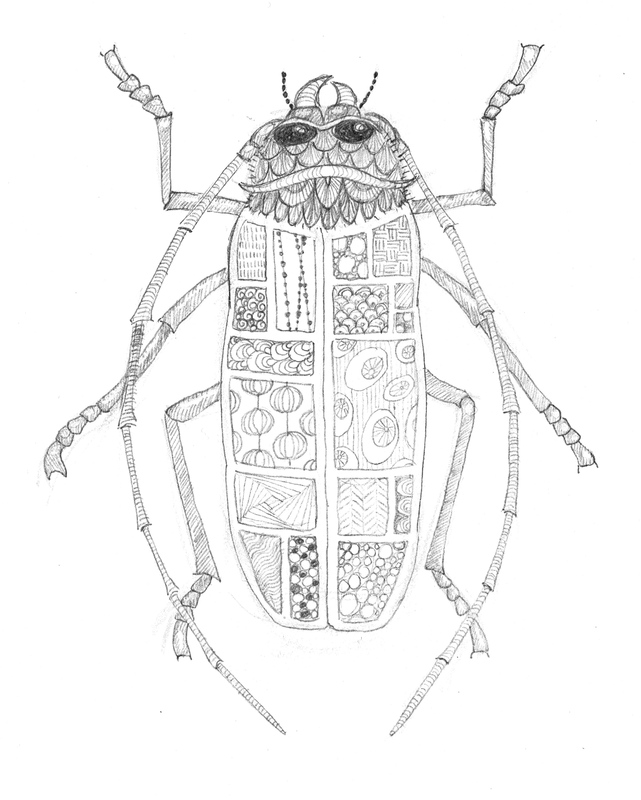 Thus I’ve learned the beauty in bug-kind from my children.